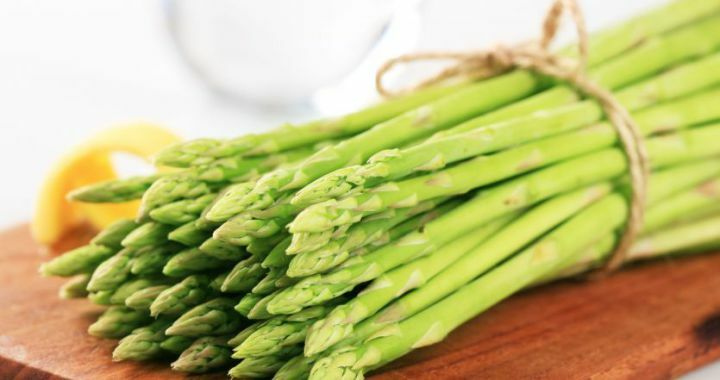 • Asparagus was actually a medicine long before it was considered a food. Galen, a Greek Physician, described it as “heating, cleansing, and desicative. It relieves inflammation of the stomach, relaxes the bowels, makes urine, and helps the weak. It removes obstruction of the liver and kidneys.” A variety of medicinal concoctions were produced from the sprouts, stems, roots and seeds of asparagus. • Apart from its medicinal value it is also rich in vitamins, minerals, and dietary fiber. Posted in Culinary, Healing Herbs and tagged cooking, flavour, medicine, mineral, vitamin.